With the number of people on social media expected to exceed 2.77 billion this year, the rising number of social users poses a challenge for companies that aim to target a niche audience. Marketers have begun to utilize a more relatable and accessible group of influencers to tell their stories: the micro-influencer. 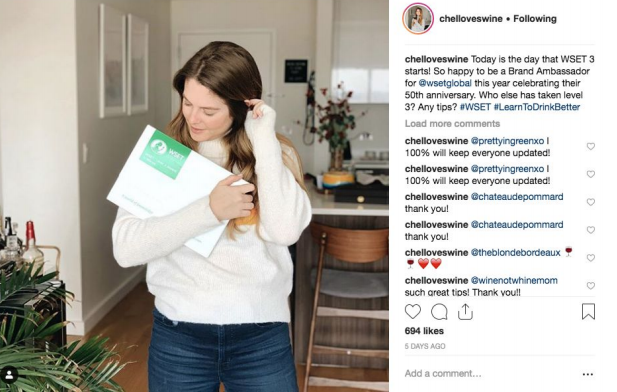 Unlike the traditional social media influencer, micro-influencers are users with a smaller, but highly engaged audience typically in a niche community like health and wellness, food, entrepreneurship or fashion. They generally have between 1,000 and 15,000 followers and interact with their audience regularly. Marketers are attracted to these influencers even more than those with online celebrity status because they allow them to tap into smaller online communities based on interests and hobbies, creating communities with common ground. 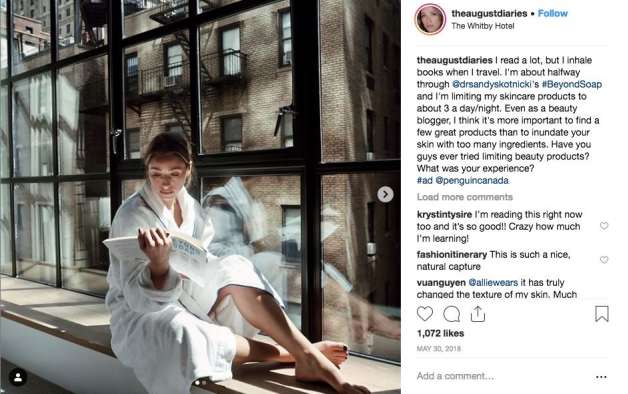 Unlike celebrities, the micro-influencer has an established relationship with their audiences, and in turn, are much more likely to listen and respond to a brand’s story. In fact, in a study by Mediahub, micro-influencers with 1,000 followers generated 85% higher engagement than those having 100,000 followers. More followers, in this case, meant less engagement. There are numerous ways to connect with a micro-influencers’ audience. One approach is having influencer “takeovers” during which the influencer would post either stories or live videos from the brand’s social channels. 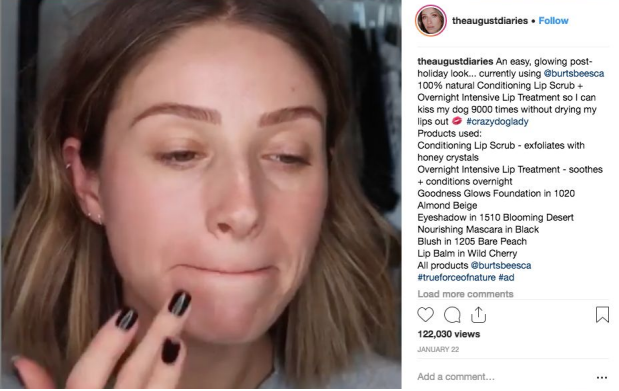 Brands can also opt to send micro-influencers products to sample and post photos on their social media accounts while sharing a review with their audience. This type of content often resonates with audiences because they see the product in use by their trusted influencer.